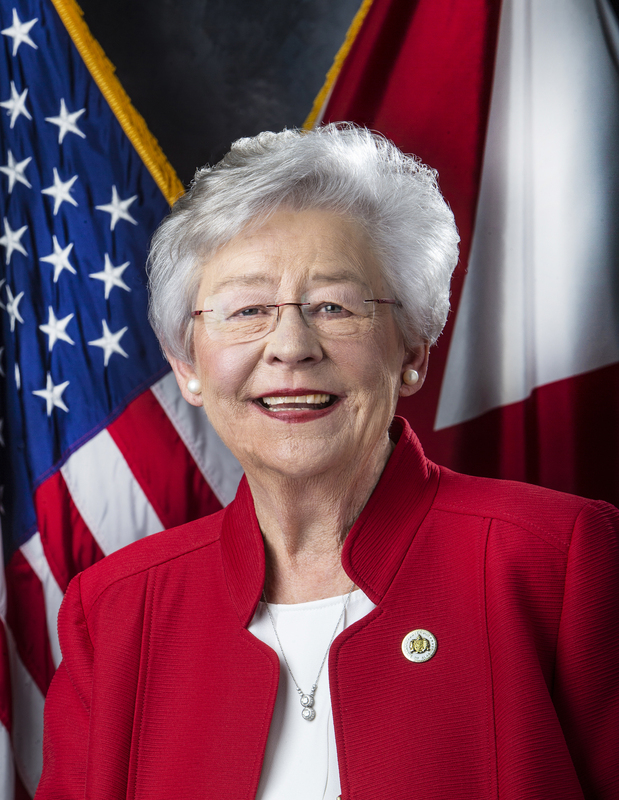 HUNTSVILLE – Governor Kay Ivey announced on Thursday that Facebook will invest $750 million to build a data center in Huntsville, creating 100 high-paying jobs. Governor Ivey was joined for the announcement by Facebook representatives and local leaders. The official announcement was made this afternoon during a ceremony at the Huntsville/Madison County Chamber. 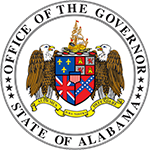 Once construction is complete, the Huntsville data center will employ approximately 100 people with an average annual salary of $80,000. 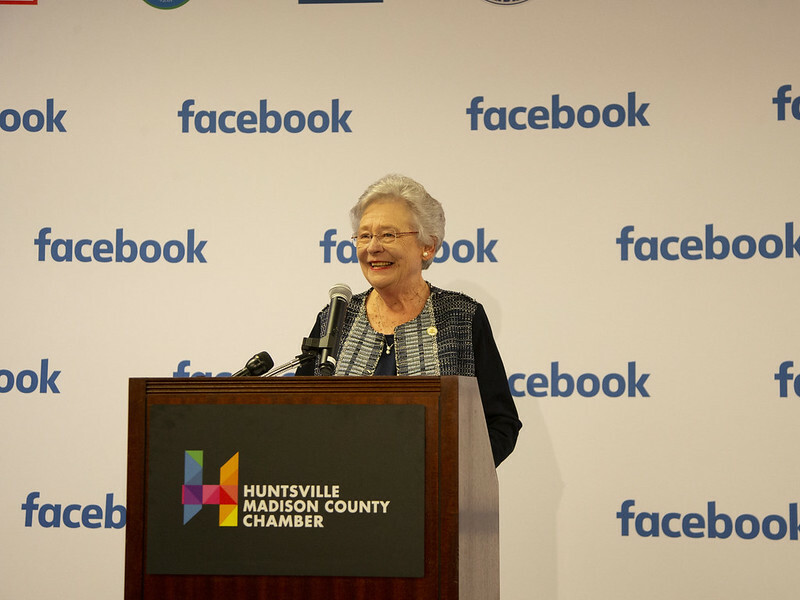 “Facebook’s decision to locate its new, state-of-the-art data center in Huntsville reflects Alabama’s attractiveness to technology companies, and marks another important chapter in the growth story of our tech sector,” Secretary Canfield said. The Huntsville City Council gave unanimous approval on May 24 for Facebook’s project entity, Starbelt LLC, to purchase 340 acres at $8.5 million in North Huntsville Industrial Park. 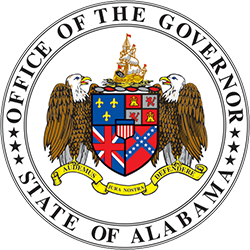 Madison County Commission Chairman Dale W. Strong said the north Alabama county continues to excel in job creation and in the diversification of its workforce. Facebook has established a new Page for this project: Facebook.com/HuntsvilleDataCenter. Please ‘Like’ the page for updates specific to the Huntsville data center, including job postings, information on how to join in the construction process, and more.